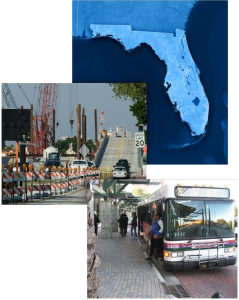 The purpose of this research was to evaluate five transportation planning processes used in Florida to determine how greenhouse gas (GHG) emissions considerations can be incorporated into the processes.These included the federal metropolitan planning organization long range transportation planning process (MPO LRTP) and transportation improvement programming (TIP) with application of federal Clean Air Act (CAA) air quality conformity analysis; the National Environmental Policy Act (NEPA) environmental review process with application of CAA air quality conformity analysis; the Florida local government comprehensive planning process; and the Florida development of regional impact review process. The research included a review of GHG emissions calculation tools and their applicability to each planning process. The research also included four case studies from the states of New York, California, Washington and Massachusetts, featuring proposed transportation improvement projects and programming of varying scales and how GHG emissions were calculated and were figured into decision making. The study also included the development of a scenario of a public bus transit improvement project that was used in calculating an estimate of generated GHG emissions. The results of the study provided recommendations for the selection and use of GHG calculation tools as part of transportation planning processes, discussed the limitations and uncertainties of the tools, and provided recommendations for incorporating GHG emissions into planning processes. Download the final report. 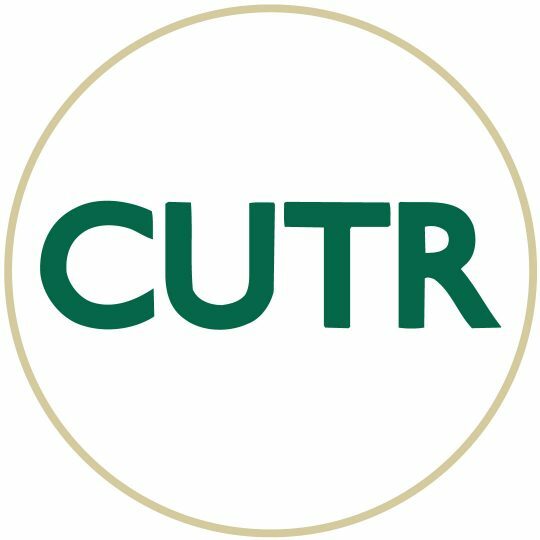 For more information, contact contact Sara Hendricks at hendricks@cutr.usf.edu or Edward Hillsman at hillsman@cutr.usf.edu.